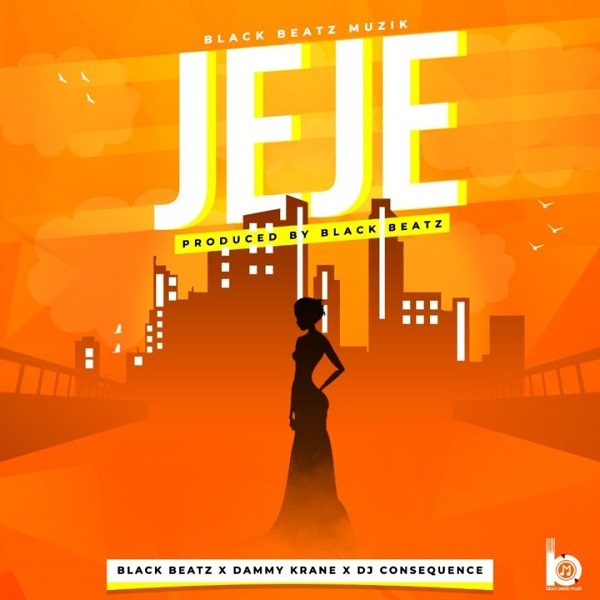 Black Beatz Music boss Black Beatz dishes out a new track titled “Jeje” featuring Dammy Krane and DJ Consequence. The producer and singer decided to drop this track after much anticipation from his fans. This collaboration has made a trend all over social media and getting played in top clubs. Dope track with a catchy hook for your listening pleasure and it was produced by Black Beatz and mixed by Focus.